Does your Magento lack speed? Want to polish up the user experience? 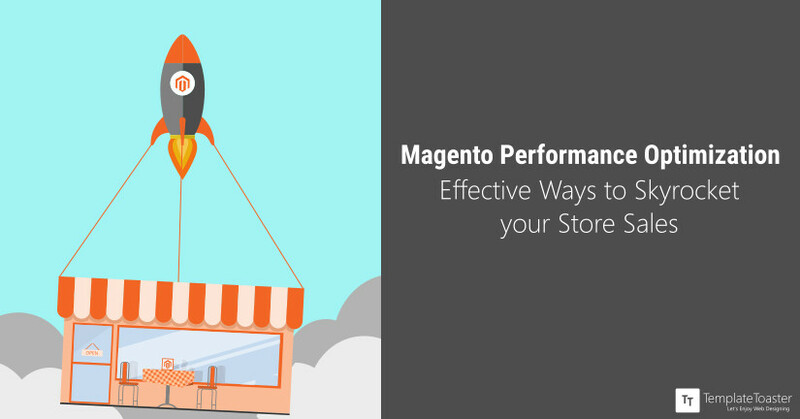 As a means of Magento Performance Optimization, the guide will help you boost up your Magento store. Magento 1 was the first version of the platform released in the year 2008. The designers had intended to build an open-source software to suit the needs of small and medium scale businesses. From the results, it is evident that the designers achieved their goal since more than a quarter of small and medium scale businesses with an online presence use Magento. However, people complained about Magento 1 which had many limitations. As a result, the designers developed another better version of the software. The designers wanted to release Magento 2 in the year 2011 but they stopped the production. This happened citing other problems behind the scenes of the public. A lot of praise accompanied the final release of Magento 2 in the year 2016. This happened because the developers had carefully considered the customer feedback. Enable flat catalogs for the Magento performance optimization. Magento stores data in a very specific way by the use of EAV model which allows self-extension. However, this comes with the need to prolong any queries made to the shop hence extra costs to the user. Flat catalogs allow for data merging that speeds up the process of data collection and retrieval. As a result, the sites that support Magento receive optimized performance. Change the hosting environment in the shop to a server to deal with the expected weight of traffic. It should also provide data usage necessary in proper data storage and retrieval. The focus should be on the CPU usage in order to determine if there is need to change the servers. If the CPU usage reaches one hundred percent, then it is an indication of the need to upgrade the server. One should enable browser caching on their sites which simplify and increases the loading speed. This is because the site can reload from the browser rather sending a request to the server every time. It is also a good idea to initiate a Content Delivery Network (CDN) to temporarily store the data. This allows the users enjoy the site much quickly and smoothly. Web application accelerators are particularly useful for caching. These accelerators can speed up retrieval of stored data by up to eighty percent. The user should do optimization of codes. PHP optimization in Magento normally asks for an accelerator such as Zend. 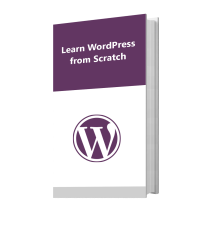 Other methods include identification of blockage that may have occurred in its making as well as uninstalling any PHP modules. Users generally do not need but simply taking up space. Rather than simply having normal databases, Magento users should use both query indexing and broader optimization scripts. This helps their databases move more quickly and to help them retrieve information more efficiently. A Database management system is useful for giving database optimization a kick start on a regular basis. The user should integrate Magento compilation feature. The feature requires the proper use of the compiler as a means of speeding up the loading of sites involved. This Magento performance optimization technique directly supports the auto-loading feature. Besides, it is important to maintain the Magento version. Optimization of Magento becomes more efficient if it is kept updated to the latest version. The latest version runs much smoothly and quicker because it has many latest updates and patches in it by default. It is another important factor to optimize Magento performance. One is required to optimize content by ensuring that all files, photos or images, and videos are of a size that the site and server can easily handle. It ensures that everything loads at almost the same pace with nothing lagging behind or holding up the page loading. Configuration is necessary because the platform itself can have a lot of extensions that are not in use. This should happen if the store has recently changed direction and therefore does not need a lot of older material. It acts as one of the important ways to optimize Magento performance. Magento performance optimization involves making auto-scaling available which allocates server capacity as it is required. Auto-Scaling allows the server to avoid bottlenecks hence scaling up or down of its usage as required. This prevents from being at a constant level where sometimes there is either too much or little server usage. Also, allows any Magento site to take advantage of more server space in a high-traffic time. This makes everything runs smoothly. 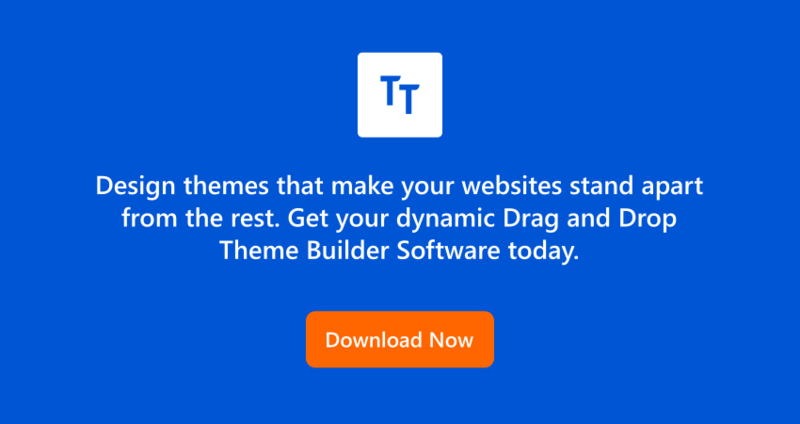 Moreover, to create Magento Themes for your eCommerce website, you can use TemplateToaster, a Magento Theme Builder and WordPress website builder that offers performance optimized solutions with a robust code, an inbuilt File Transfer Protocol, hundreds of fonts available, a menu builder, and other features. Magento 2 is a version of the original Magento platform which came out nearly a decade earlier. Nearly a quarter of all online eCommerce sites run through Magento. As a result, Magento performance optimization has become key to their processes. There are a number of ways in which users can optimize Magento performance. It depends on the site. This includes the form in which it is used and the owner of the site, that is, the technical capability of users. Users have the option of updating Magento and the extensions and modules they use. Also, includes updating servers or introducing auto-scaling or some other form of optimization. Being a popular CMS, it is vital to optimize Magento performance. It, therefore, implies a Magento site which is not optimized will turn away customers. Customers likely return to sites that load quickly and supply them with the information they want in short order. A site lacking these things is a site that will turn away customers because they will always have alternatives elsewhere. Amanda Brown is a writer at WillbeCoded and a technical blogger, specializing in working with the Magento platform. She is fond of innovations and technologies. Amanda researches trends in eCommerce industry and regularly shares articles about Magento.